Come stay with us in this UPGRADED DIRECT OCEAN FRONT VIEW unit! Oceanfront views from the master bedroom, living room, and LARGE balcony. We had multiple condos over a week period. Everything was great. We were right on the beach, had everything we needed in terms of kitchen/cookware, condos were very clean. 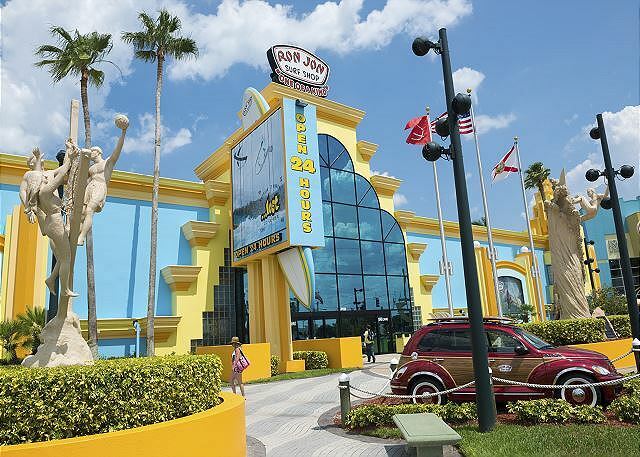 Definitely recommend this property for anyone looking to stay in Cocoa Beach. This was an awesome home away from home with an amazing view. Sort walk to the beach. Pool is very nice. Close to shopping, restaurants/bars. We will definitely be back. Thank you for the review and we enjoyed having you and your awesome family as guests. Great to hear and glad you enjoyed your stay. What a great place to stay! The location made this condo a great choice. It is oceanfront with a huge balcony to enjoy the sight and sound of the ocean. The condo community was quiet and clean. The condo was nicely decorated and had everything we needed including towels, linens, beach supplies and a full kitchen. 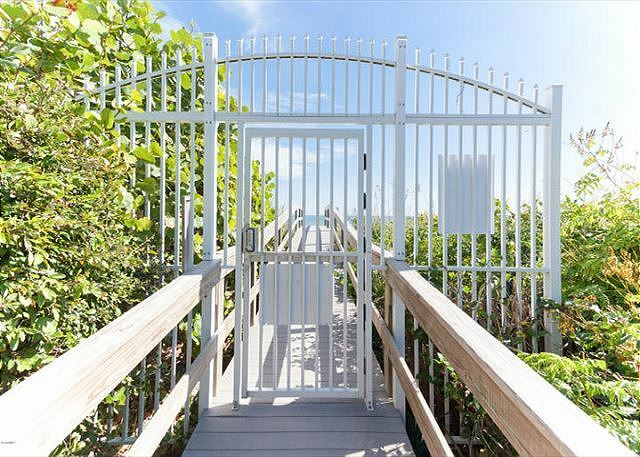 We would recommend this condo to anyone looking for a beach front location. Thank you for the great review. We are very happy that you enjoyed your stay. Please come stay with us again. Great location close to the Pier and other amenities all within walking distance. We loved this vacation condo! It was really hard to find 2 bedroom each with a King/Queen bed. The grounds are beautifully maintained, private balcony with view of the pier, ocean, and pool. On site manager very attentive. Close to everything, and just a stroll down the beach to the pier. We are so happy you enjoyed your stay and had an awesome vacation with great memories. Let us know when you want to book again we love returning guests. This property was clean, well maintained, and with lots of amenities. The staff was friendly and extremely helpful. It is within walking distance to pool, beach and restaurants. Has a lovely view! CBT35 does have a lovely view. Thank you for staying with us and please book with us again. Love the complex! Second time we have stayed in this condo, it could use a little tlc, the blinds were always a challenge. Brea went above and beyond to help us during our stay and it was much appreciated! Thank you for the nice words Leighann it was nice meeting you and thank you for the bottle of water when I was there. That was very sweet of you. perfect in every way... didnt want to leave! Glad you enjoyed your stay, please come visit us again. My entire family rented condos in this building for a family wedding/Thanksgiving for ten days and it was clean, fun and private ! Thank you we enjoyed you and your family as our guest. Condo was very clean. I love the view. It needs a updated coffee pot. Perfect for walking the beach to the Pier. Plenty of sitting for everyone. 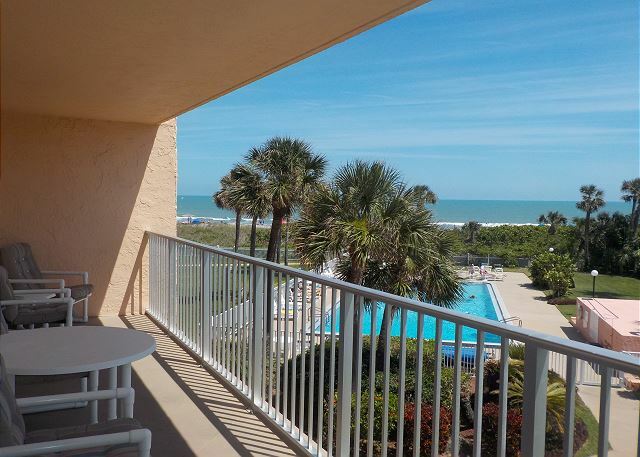 We had a wonderful time in Cocoa Beach at this wonderful condominium. There were 6 of us and we had plenty of room. This unit had all the comforts of home and the beach and swimming pool were both very convenient.... just steps away. We didn't want to leave and are already planning our trip back for next summer! I especially liked sitting on the balcony with my morning coffee and enjoying the spectacular view. The beach and pool were never crowded. It was a very restful vacation. We will be back! Terrific week at the beach! Condo was great and I truly enjoyed opening my eyes each morning to a gorgeous view. Having a fully stocked kitchen and everything we would need for the beach already there was fabulous! Bathrooms and bedrooms were very nicely decorated. I would highly recommend this unit. Very quiet and close to everything. Grocery store was just across the main street. The property description is exactly as stated! The property and entire complex is clean and well maintained. Marla and Jeff were excellent to work with! Relatives in the area came to visit us and loved the property. I liked it so much that I would love to buy one!! !